Full bodied and sweet with notes of toasty oak, toffee, spicy stewed fruits, a touch of resin. 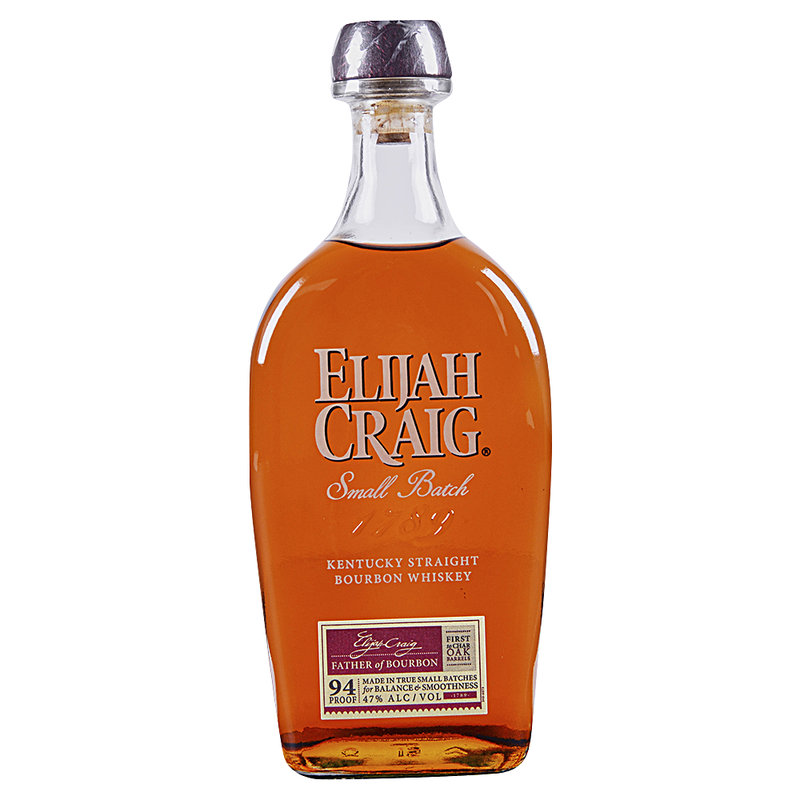 A premium brand of bourbon whiskey produced by the Heaven Hill Distillery company. The company is headquartered in Bardstown, Kentucky, and its distillery Heaven Hill is in Louisville, Kentucky.